As we headed towards the Pilanesberg National Park, I was reminded of how close it is to Johannesburg and Pretoria. Only a 2 hour drive and one leaves behind the hustle and bustle of the city and enters a wildlife haven. 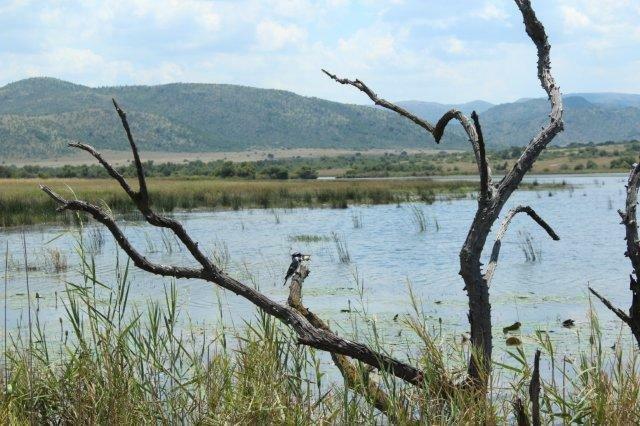 The main attraction of the park, apart from the wildlife of course, is the fact that it is quick and easy to get to, making it an easy add-on to any itinerary for those who do not have time to visit the Kruger Park or one of the other wildlife reserves further afield. It is also a short drive from the famous Sun City Resort which attracts hundreds of visitors each year. 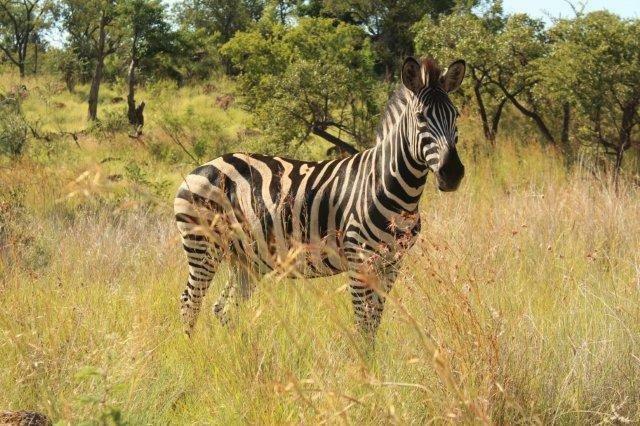 The park has a rich array of southern African wildlife including lions, elephants, black & white rhinoceros, African buffaloes, leopards, zebras, hyenas, giraffes, hippos and crocodiles. And it is home to over 360 bird species. On our recent visit there, we kept our eyes open trying to spot the big game – we saw plenty of elephant, zebra, giraffe and other small game, but the predators eluded us that day. So, we decided instead to focus on the smaller things, of which there are many. 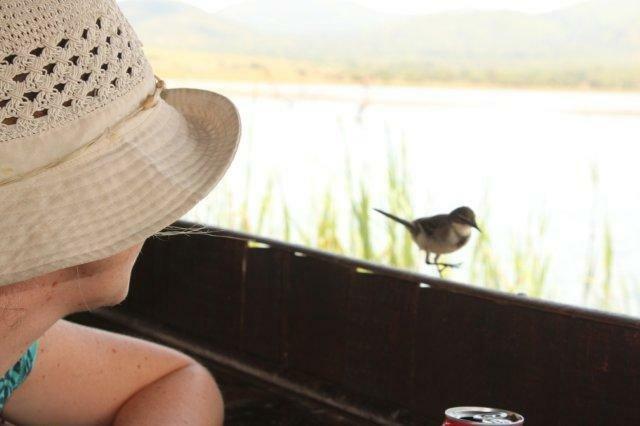 A great way to enjoy the reserve and spot some of the smaller creatures is to stop at one of the many hides in the park. Many of the hides overlook the vast lake in the middle of the park, and these hides create an excellent vantage point to view wildlife without being noticed. Upon arrival at one of the hides, we noticed a hippo snoozing in the water below the hide – nothing unusual about that. 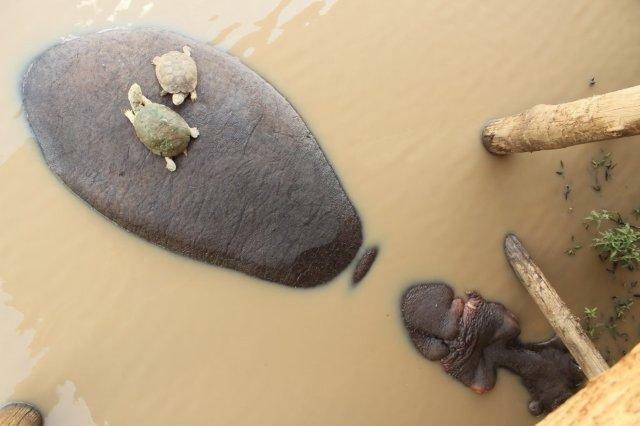 But on further inspection we saw that terrapins were using the hippos back as a resting spot, as if it was a huge stone! 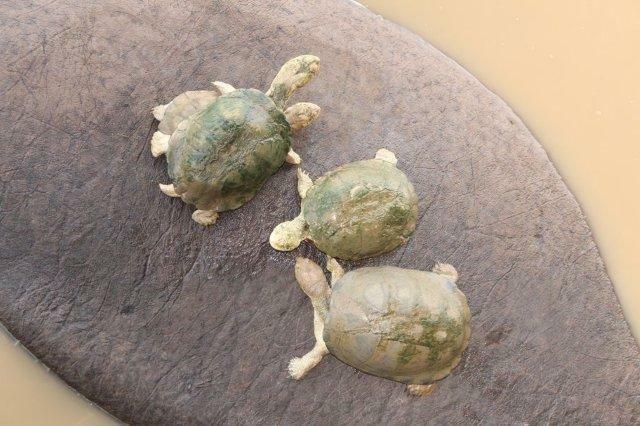 That’s something I have never seen before…..when one terrapin moved off, another popped its head out of the water, swam towards to the hippo, and climbed aboard. Astonishing! Another fascinating sighting was a pied kingfisher that had caught a fish that was almost the size of his entire body. The kingfisher perched on a branch of a dead tree in the lake nearby to the hide, and we watched for about 30 mins while, fish in beak, it ‘smacked’ the fish on the tree branch over and over again, until finally it swallowed it whole, and flew off. The only guess we had as to why it ‘smacked’ the fish for so long was that it was trying to remove its scales before eating the fish. Nature has its reasons.